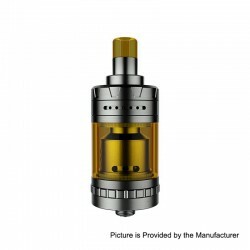 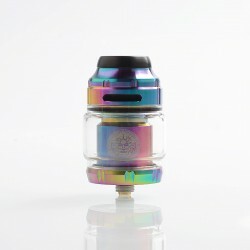 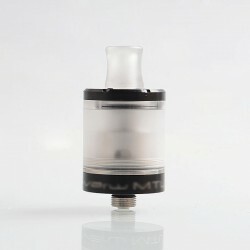 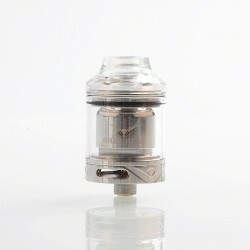 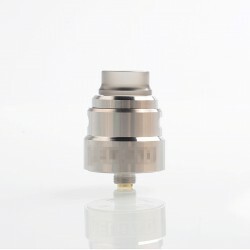 3FVape updates newest RBA here day by day. 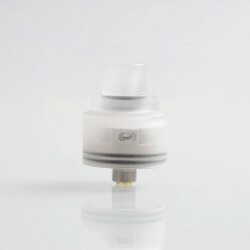 The rebuildable atomizer includes RDTA / RTA and RDA. 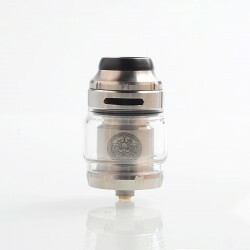 Such as Digiflavor Themis RTA, Vandy Vape Kylin Mini RTA, Vandy Vape Phobia RDA, Steam Crave Aromamizer Titan RDTA and so on. 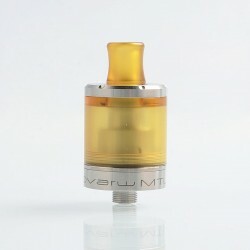 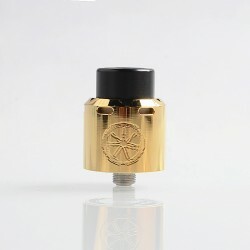 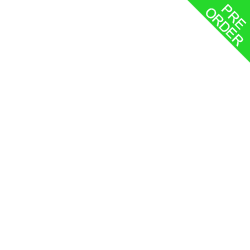 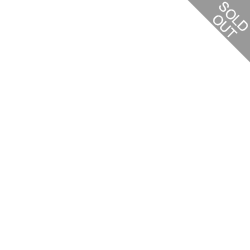 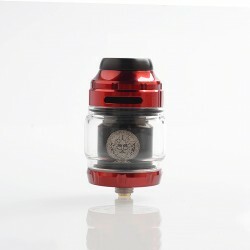 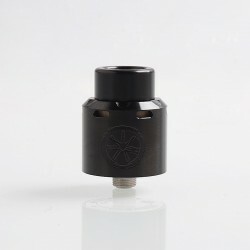 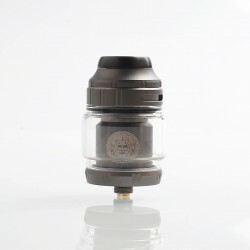 All kinds of MTL RDA / RTA and Squonker BF RDA will be listed here at the first time. 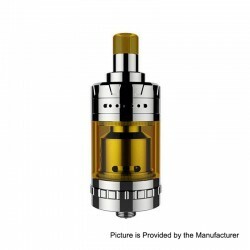 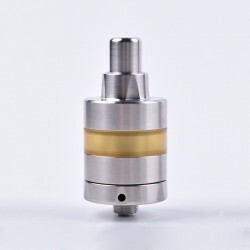 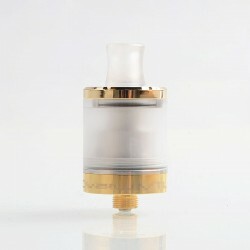 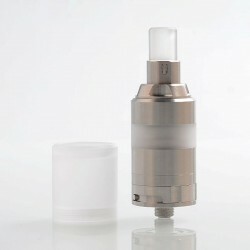 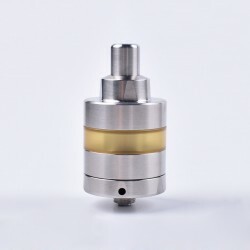 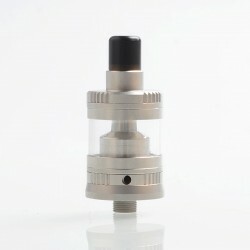 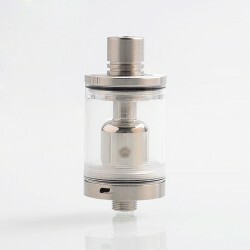 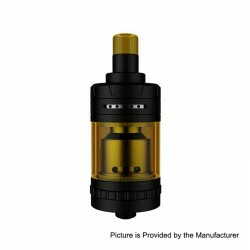 It is interesting to rebuild the atomizer according to your own demands.